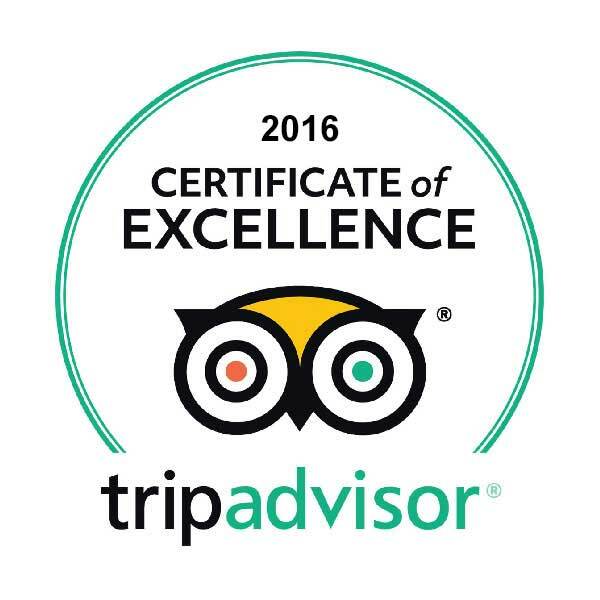 We are proud to welcome our guests to this stunning place we call home! 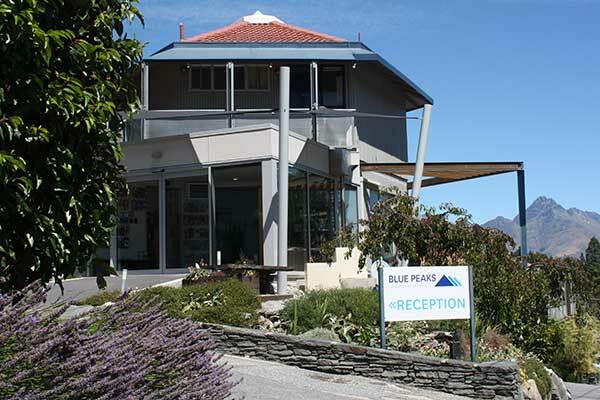 …and a happy, hardworking staff team that can’t wait to meet you and show you the real Queenstown! 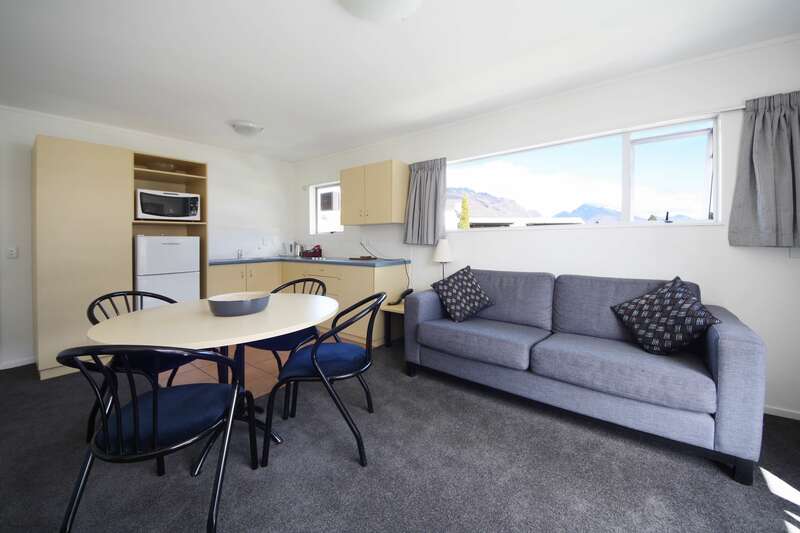 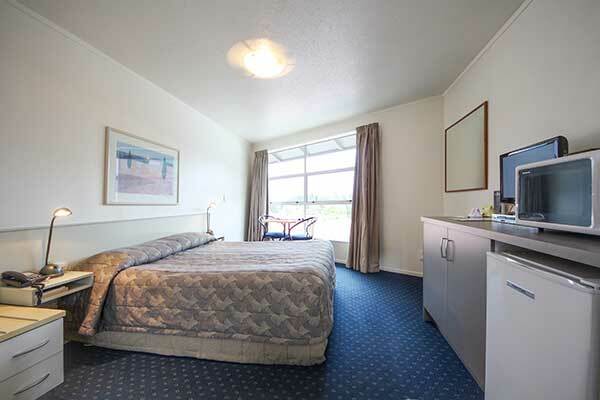 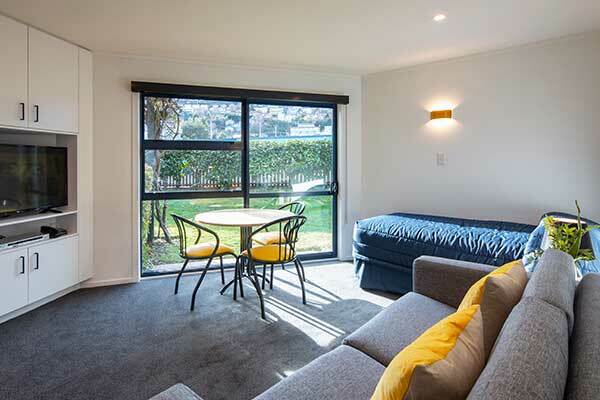 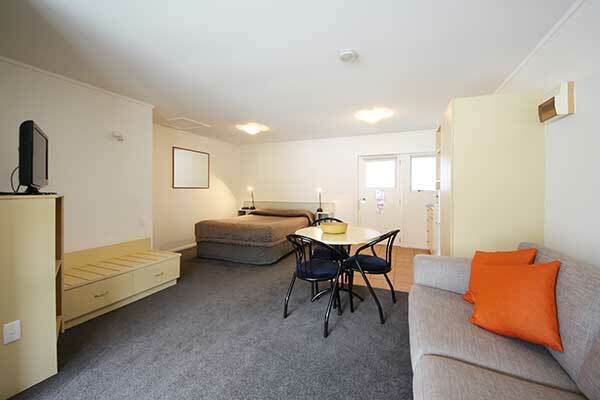 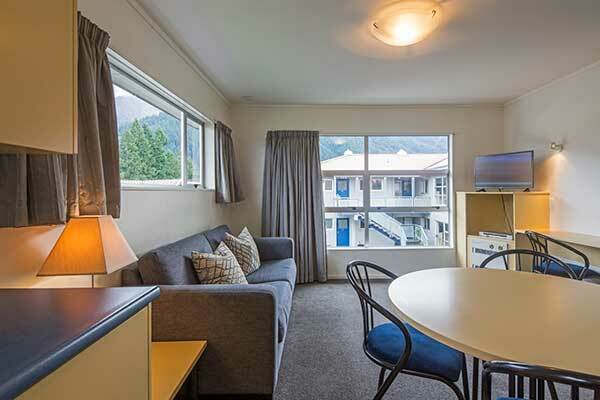 With a choice of studio rooms (with or without a kitchen), one bedroom motel units and two bedroom family units, extra touches such as free newspapers, bike storage and free WIFI, you will have a great stay at Blue Peaks Lodge, Queenstown. 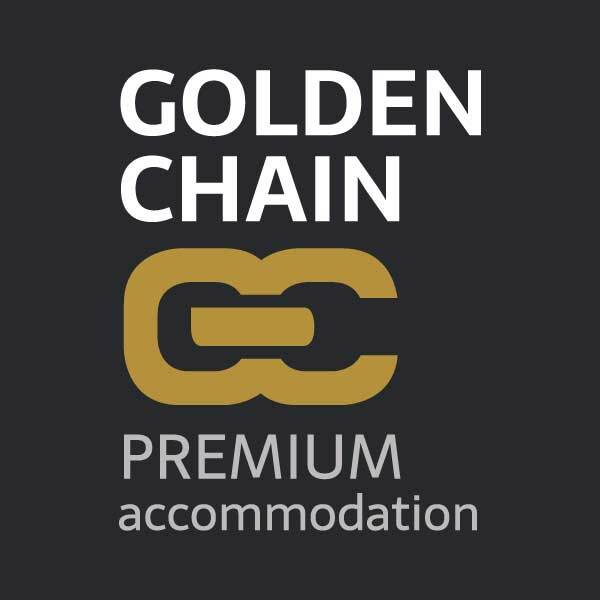 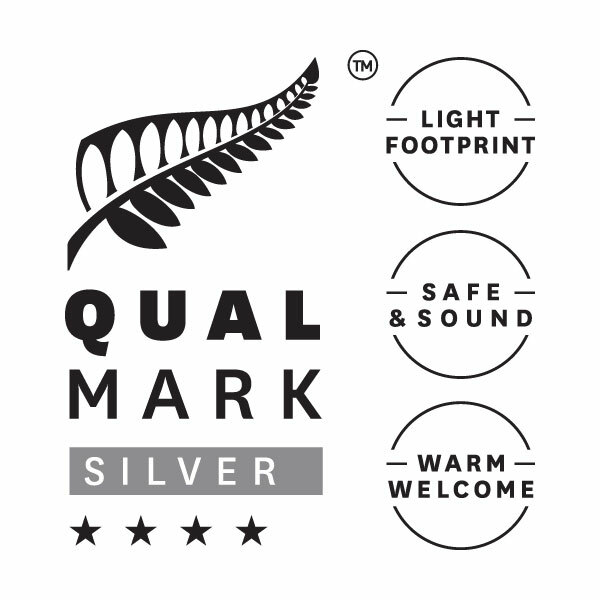 For our families you will find friendly, self catering accommodation with an emphasis on your comfort and independence – we want you to feel genuinely welcome.